Khalid Bilal is a Chicago area paralegal specializing in the fields of real estate and family law litigation. He is a Board Member and Supervising Paralegal at Chicago Advocate Legal, NFP. Khalid is dedicated to serving low and moderate income individuals and families with landlord/tenant, real estate, and family law disputes. He supports Chicago Advocate Legal, NFP attorneys by handling intake calls, preparing legal forms and notices, and filing legal documents with the Clerk of the Circuit Court of Cook County, Cook County Recorder of Deeds, and other state and county administrative agencies. 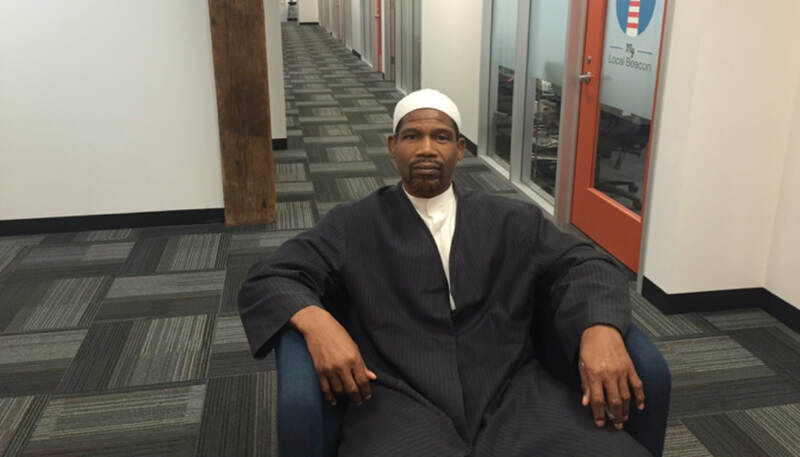 Khalid joined Chicago Advocate Legal, NFP as a Paralegal in May of 2016. Prior to becoming a paralegal, Khalid worked as a property manager for a number of Chicago real estate companies and organizations, including Realty & Mortgage, S.. Deen, Inc. and Heartland Alliance. Khalid also volunteers with the Chicago Coalition for the Homeless and is a Chaplain for the Cook County Department of Corrections.